It’s curious how two legislators, who, in their day jobs are attorneys, have co-sponsored bills that leak state and federal law like a sieve. The Water Safety Act — Senate Bill 724 and its identical companion legislation House Bill 972 — pretend to strengthen regulations and enforcement against Chemours, but in reality, make the state vulnerable to legal action by the company and do little to clean up GenX contamination. The legislation could be folded into a larger budget bill, making it all but impossible to defeat. Primary sponsors of the House version are Republicans Ted Davis Jr. (the lawyer of the bunch), Holly Grange, Frank Iler and Bill Brisson. They all are members of the House Select Committee on River Quality. The Senate counterpart is co-sponsored by Republicans Mike Lee, an attorney, plus Bill Rabon and Wesley Meredith. The Department of Environmental Quality and Gov. Cooper both issued statements and analysis critical of the bill today. But environmental lawyers, policy analysts and environmental groups, have also chimed in. They have noted the bills’ serious legal defects that could hamper cleanups, run afoul of current state and federal laws, and deprive Chemours and other polluters their constitutional right to due process. Those appeals can take months; meanwhile, contamination could continue unabated. On the other hand, DEQ can go directly (and quickly) to court for an injunction, which the agency has already done in Bladen County to stop Chemours from discharging GenX offsite. While the legislation appears to target Chemours and its “discharge” of GenX and fluorinated compounds, DEQ pointed out that “discharges,” as defined in state law, exclude air emissions. GenX-related compounds are being emitted into the air from the Chemours plant and contaminating surface water, soil, groundwater and drinking water — topics also extensively discussed in the House River Quality Committee. In addition, the bill sponsors seemed to go out of their way not to fund DEQ, other than $2.3 million worth of breadcrumbs. “While providing extravagant funding to those other entities, the bill fails to make a long-term investment in DEQ’s regulatory programs that have been subject to budget cuts since 2011,” DEQ said in its analysis. 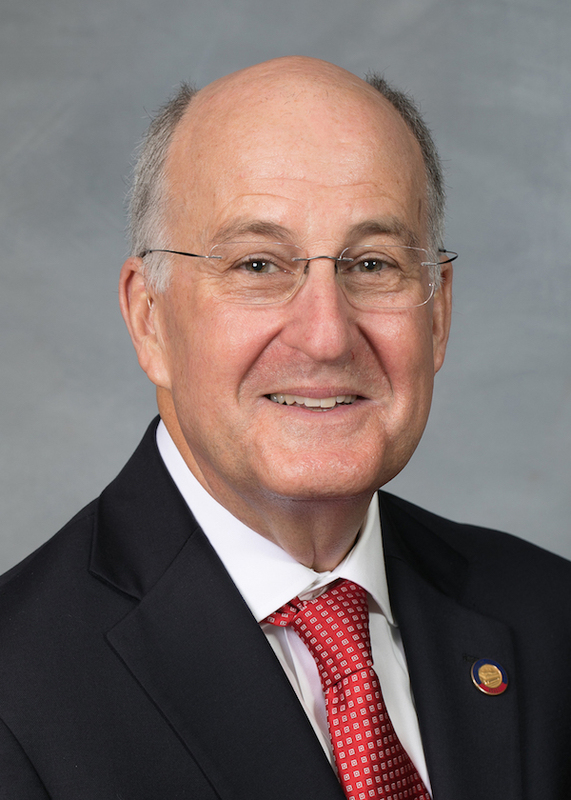 By comparison, the bill serves as an ATM for other entities: the Cape Fear Public Utility Authority ($450,000), local governments ($2 million), the state health department ($530,000), and the NC Collaboratory at UNC ($8 million), whose research director is Jeffrey Warren, former science advisor to Sen. Phil Berger. The Collaboratory’s windfall would be used to essentially replicate what DEQ and the Science Advisory Board are already doing: monitoring, sampling and recommending health goals — but without any regulatory authority to act based on the data they gather. These point had already been underscored — apparently to no avail — during a House River Quality Committee meeting earlier this year. From an open government perspective, the bill creates yet another hurdle for journalists and concerned citizens to learn about what’s occurring behind the scenes. The Collaboratory’s meetings are public, as are its meeting minutes. But presumably scientists scattered throughout the UNC System and private universities would do the work. Requesting documents related to these scientists’ activities would require going through the university system. UNC, for example, is notorious for failing to provide public records in a “reasonable amount of time,” as spelled out in the law. 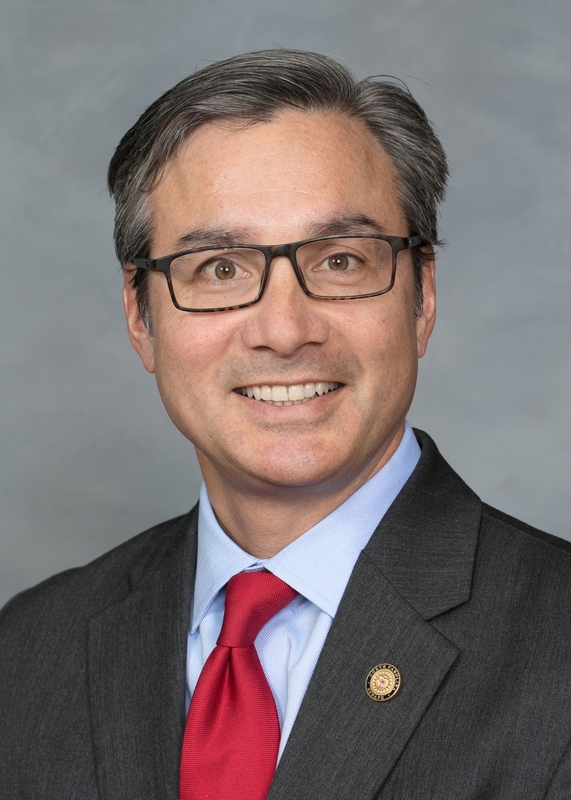 It’s also unclear from the legislation if similar records housed a private university would be subject to the Public Records Act. Under DEQ’s existing authority, the responsible party bears the burden of assessing and remediating environmental impacts, including drafting of plans for DEQ review. ” Shifting this responsibility to DEQ would simply alleviate the burden on the responsible party,” the agency wrote. Chemours would have to supply alternate water supplies to affected well owners, which the company is currently doing. But the bill changes that requirement to apply only on a case-by-case basis, where the well contamination can be definitively linked to Chemours. Smith contrasted that scenario with the agreement struck between DEQ and Duke Energy over coal ash: The utility has to provide an alternative water supply to every well owner within a half-mile of a coal ash impoundment, regardless of whether the contamination is above health standards or even naturally occurring. The identical bills mark a detente between some warring House and Senate members over GenX legislation. In February, the Senate proposed a measure that looks very similar to what’s been introduced now. The House failed to take up, and instead, unanimously passed its version — which the Senate refused to vote on. That legislation is essentially embodied in newly introduced HB 968. It would appropriate $14 million to DEQ for statewide monitoring and sampling program for emerging contaminants. Its primary co-sponsors are Democratic Reps. Deb Butler, Elmer Floyd, Pricey Harrison and Billy Richardson. That bill has been exiled to languish in the Rules Committee.